American sports are a different type of entertainment for an international traveler. The events can be exciting, over-the-top and a change from your daily norm. For someone who’s never been to San Francisco and wants to see a professional sports game, below is a quick guide to the best pro sports teams in the Bay Area. The 49ers are the most popular football team in San Francisco. Even their name—the 49ers—was created as a tribute for when the city grew from 800 to 25,000 people in one year, 1849. In the 1990s, the team went through a dynasty era with Joe Montana as the quarterback, making a household name of the franchise. And although the 49ers no longer reside at their longtime home of Candlestick Park, the new Levi’s Stadium is a sleek, state-of-the-art outdoor facility just south of San Francisco, in Santa Clara. Unfortunately, though, you need to travel 2 hours on public transportation (from downtown S.F.) to get there. 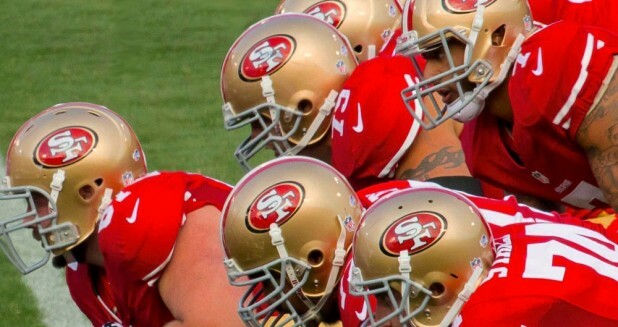 The 49ers’ colors are scarlet and gold. The Giants are by far the most popular baseball team in the Bay. The players, in a way, are untouchable for popularity in San Francisco. And sometimes in normal conversation, if you don’t know the names of the players and their babies’ names, some fans are offended. But those same fans welcome you with open arms to the games. The stadium, AT&T Park, is a short train ride or a long walk from Union Square and has routinely sold out since its creation in 2000. To get tickets, you can check Ticketmaster or StubHub!, or ask people outside the stadium on game day for extra tickets. Giants’ games are fun to attend, and their colors are black, orange and cream. 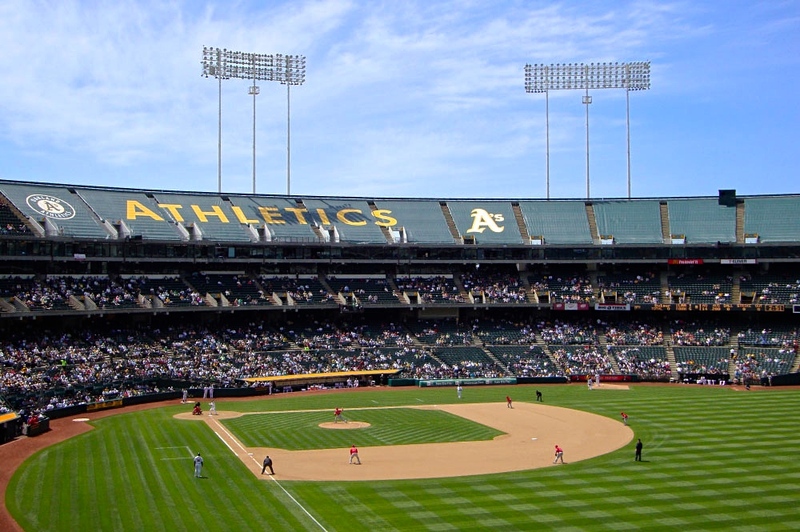 The Athletics—or A’s—are across the bay in Oakland. 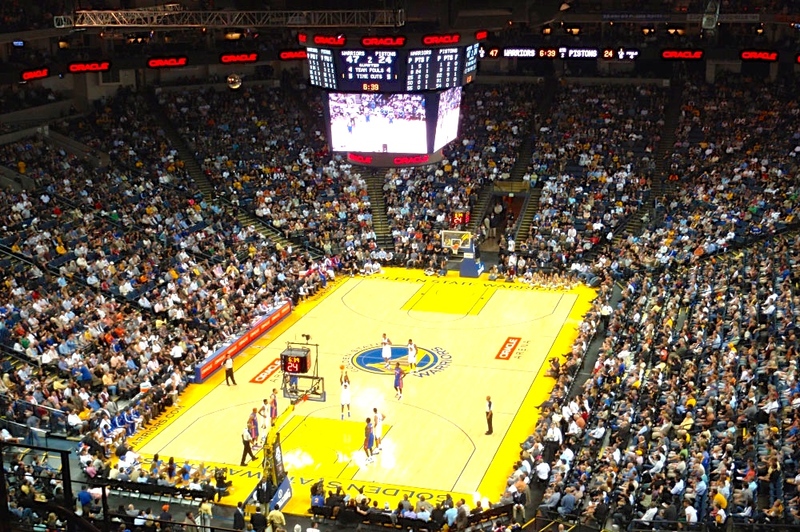 Easily accessed by BART at the Coliseum stop, you can see a game without breaking the bank. Although not as popular as the Giants, and the players are not as famous, the A’s games are classic and mellow. Plus, because the team isn’t as popular, you can afford to sit along the baselines for much cheaper (foul ball territory), usually for the same price as the nosebleeds in AT&T Park. 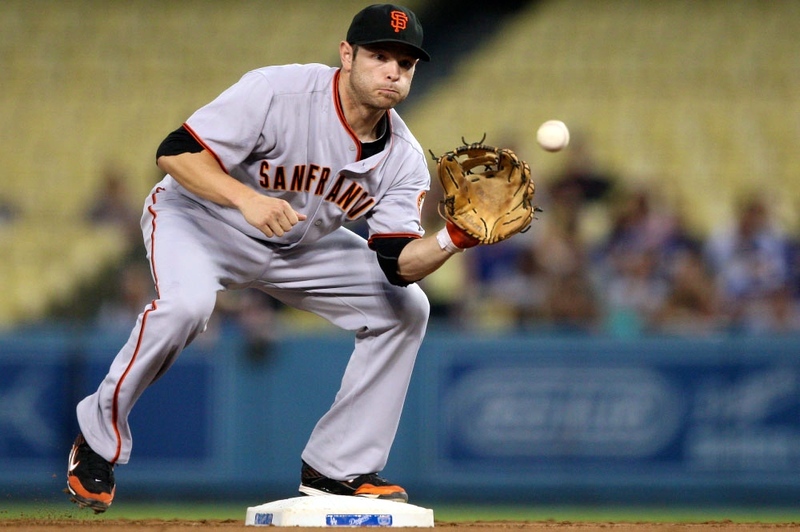 There’s a rivalry between the A’s and Giants, but nothing worth fist-fighting over. The A’s colors are green, California gold and white. 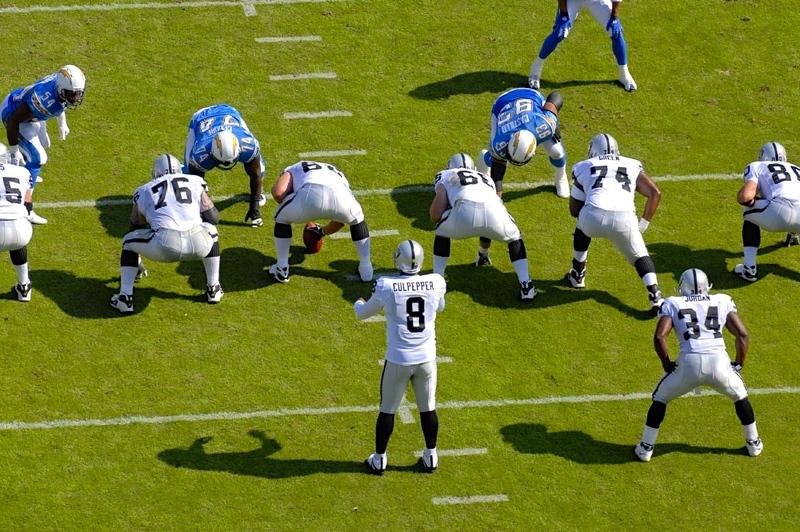 The Raiders are the football team of Oakland and, unfortunately, they have been losing lately. In 2014, sadly, the team went 3-13 for the season, one of the worst records in the NFL. Their fans also are traditionally labeled troublemakers, but we optimistically call that loyalty. Raiders fans are proud of their team whether they win or lose, and they’re not afraid to tell you. The Golden State Warriors are the official professional basketball team of the San Francisco metropolis. And although their home is technically Oakland, the entire Bay Area supports them, including San Francisco. Traditionally a losing team for most of their lifetime, the Warriors are now on a winning streak the last couple of years behind star shooter and 2015 league MVP Stephen Curry. The Golden State Warrior games are good excitement, and with them winning now, are a lot more fun to attend. The arena is accessible by BART; their colors are blue and California golden yellow. The Sharks are the local professional ice hockey team. Played in San Jose — the third largest city in the metropolis of San Francisco, and roughly 2 hours south of the city — the Sharks games are fun but tough to attend if you stay in downtown San Francisco. But for northern California, it’s the only way to see an NHL game. More than likely, if you attend one, we recommend you stay the entire day in San Jose. 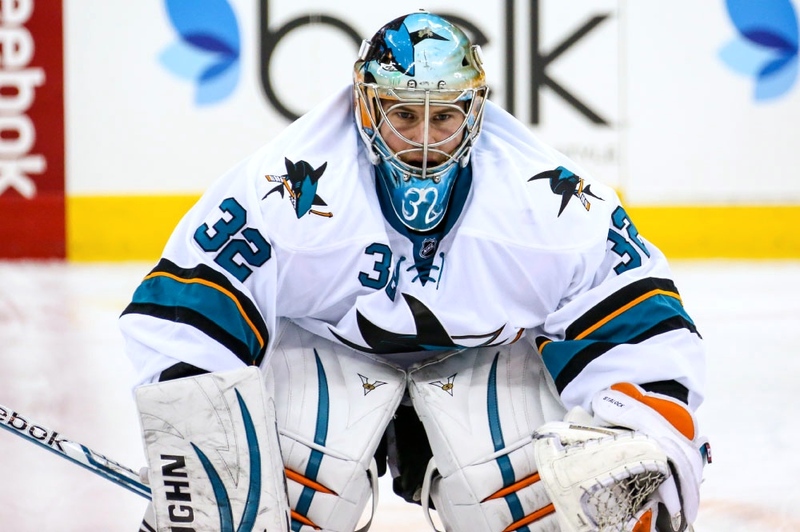 The Sharks colors are teal and white. San Francisco is the main city of Northern California, so it’s only proper a few pro sports teams represent it. When you visit the city, pick the one you enjoy, purchase some merchandise and go for the event. Who knows, you may become a fan for life. Editor’s Note: The Bay Area also has an MLS soccer team called the San Jose Earthquakes, however they are a less popular team to see for travelers in the Bay.